Most of us would spend at least 4 hours in our home offices, trying to figure out million dollar ideas, perfect our next big pitch, or just explore new strategies to become more efficient. Whatever the reason, we need to make sure our home offices are organized and everything is in a place that is easily accessible and visible so that we can explore without difficulties, make our new pitches and make money. 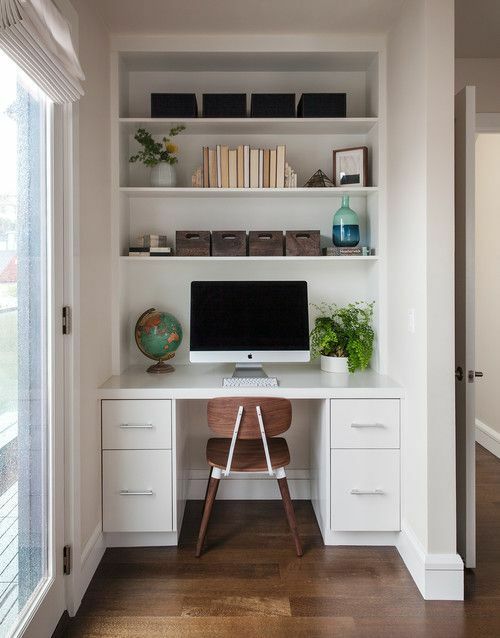 Here’s a classic list of simple organizational things that we all need to do in our home office. Cheers! Clear signs of disorganization and chaos can be found right on your work desk. The messier it is, the more chaotic you and your behavior are. Although your remote employees and team members won’t see the mess, it’s still not acceptable if you’re to appear as organized and effective with your time and resources. Keeping a clean desk gives you a sense or orderliness and control. Some experts go as far as advising us to have nothing on the work table except our PC for complete focus (something that writers do when they need to concentrate on their work and books). There is nothing more important than having a system to order everything you have in your home office. 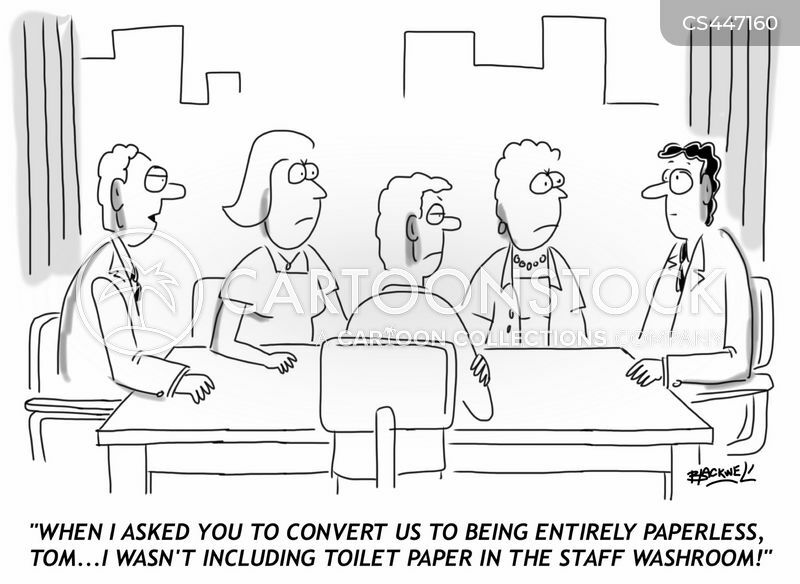 Start with papers, gadgets, important appliances, tools, and go as far as your Google Drive and the folders inside. Categorizing is an art form that will allow you to easily find and locate anything when you need it the most. Some of us like using no cables at all and that’s fine. Fewer cables mean decluttering your workspace and add to the cleanliness of the overall place. But if you do have cables, you MUST use clips. Hell, not use them but they should come as a staple with every table. How many times have you unplugged your MacBook, only to have your cable slip behind the desk? Sometimes, when traveling you find yourself in a small apartment that has limited space – space that you would normally need for an office. The cool people at Fresh homes have a solution for you: Actually, several ideas about how you can solve this spacing problem – the best part about it is that you can use their ideas in your home as well and build a mini workstation in a place where you’d have never thought possible! Can’t stress enough the importance of having a board in your office. The board is the place where you can reflect on all the ideas and thoughts running through your mind – in front of you, in any form and any size you like. Most of the times, we get big ideas, and the best place to put them is on an oversized cork board! Not only that but given it’s made of cork material, it gives you the opportunity to hang documents, notes, and pictures that are just laying around your office. Sometimes you have to get creative with the space you own due to…well space because you might not have enough of it! Ever thought of creating a mini office setting in your cupboard? Well, it’s possible and saves a ton of space. 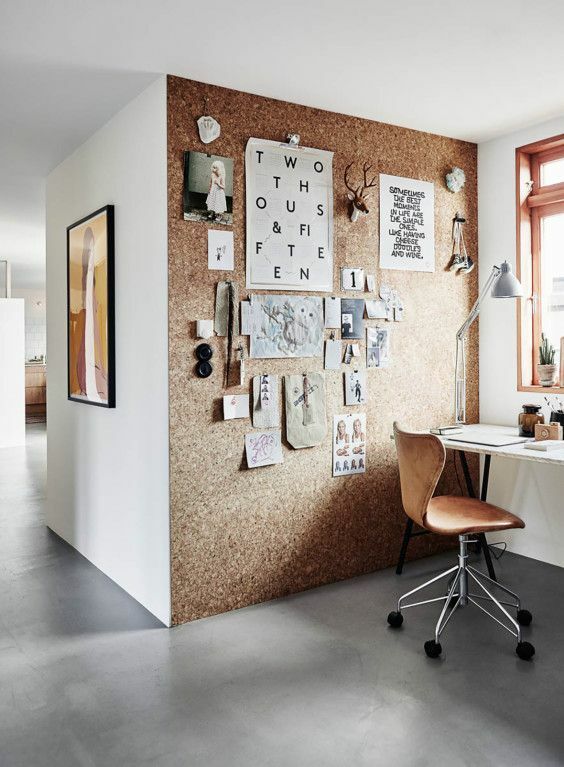 Head over to Real Simple and get inspired to create your next hidden workspace. Whether you’re an accounting Director or Marketing Director, you’re bound to have some piles of papers stacked in your office that just take space and clutter everything. Spend 10 minutes of your time and just go through it quickly. You’ll be surprised to see how little of those papers you actually need, and the ones you do need, just scan them and keep em’ if you’re so fond of them.